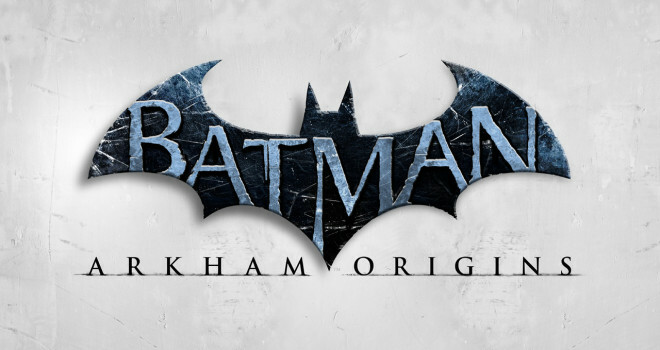 Today Warner Bros confirmed, that Batman: Arkman Origins will not be receiving story DLC on the Wii U. Warner Bros explained that the DLC demand is very low. Also anyone who bought the season pass will be refunded. I bought Arkham Origins for the Wii U. Loved the game, but it is inferior to AC in terms of gameplay. AC was brilliantly done because the Game pad was actually utilized fully. Sadly, I didn’t buy a single DLC for AO. Why? None of it was worth it. The skins were a waste of money because they should’ve been in the game, that’s something that is clearly a money grab. The story DLC was the only DLC I was interested in purchasing. Sadly, that’s no longer an option. Does it hurt my feelings? NOPE. Youtube will spoil all of the plot.